Bowling Alleys have always been a fun outlet for every age group; they have increasingly become a location for fun, late night activity, some venues including DJing and dance lighting to switch up the atmosphere from the chill, day time mood to the thrill of bowling at what feels like one big party all the way past midnight. Whether you’re renovating, starting from scratch, or replacing an already existing system, ISL can help you update your bowling alley with top of the line equipment at an affordable price. 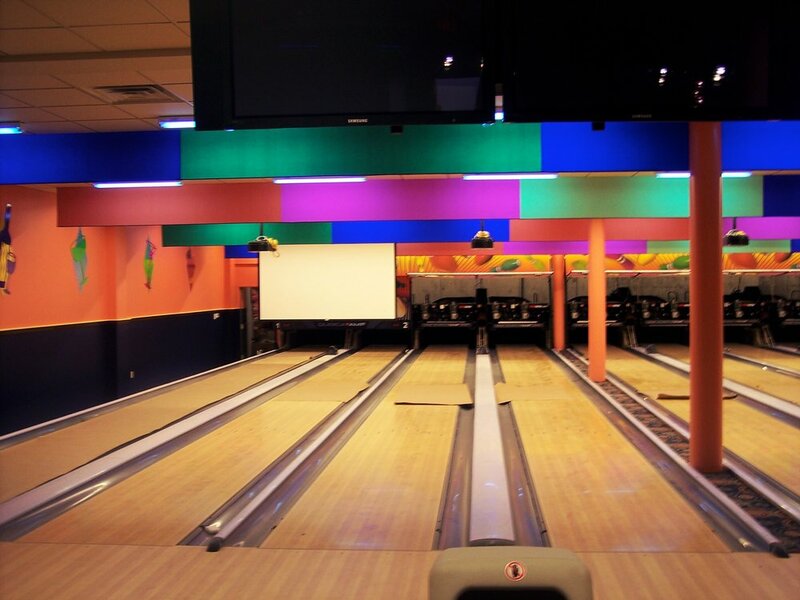 Check out our Bowling Alley Gallery to get an idea of the projects we've completed. Give us a call and we'll set up a time for one of our account managers and audiovisual engineers to conduct a walkthrough at your convenience with you to discuss your needs. We'll then draw up the proposal and work with you to provide the service and equipment you've been looking for. Call us at 717-721-6901 or click the button below, and we’ll get started on your quote.